With boats for every lifestyle and budget on the market, first-time buyers should do their homework before shopping. The first thing to do is determine what, where and who. When deciding on a boat, ask yourself what you want to do with it— fishing, waterskiing or cruising? Where will you be boating—lake, river or ocean? Who will be joining you? 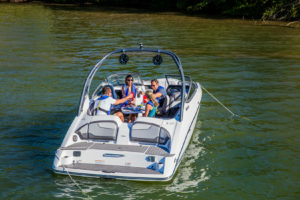 Research has shown most people get involved in boating to spend quality time with family and friends, and nearly 90 percent of Americans live within an hour’s drive of a navigable body of water. Do your homework. The best place to shop for boats is at a boat show. Prior to attending a boat show, stroll around a marina and go boating with friends to find out more about the types of boats, brands and models that meet your needs and desires. 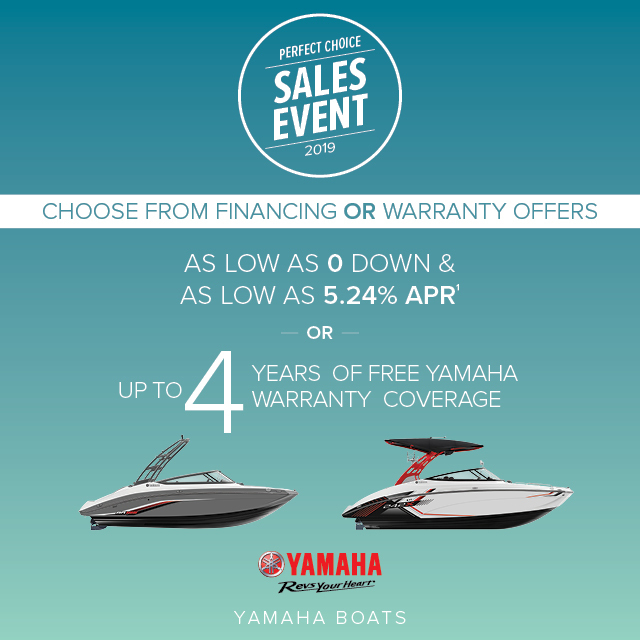 Find the ideal boat/dealer combination. Select the dealer that goes the extra mile, offering the best deal and ensuring first-rate service after the sale. Depending on the season, ask for a “test-drive” to experience first-hand how the boat performs in the water. 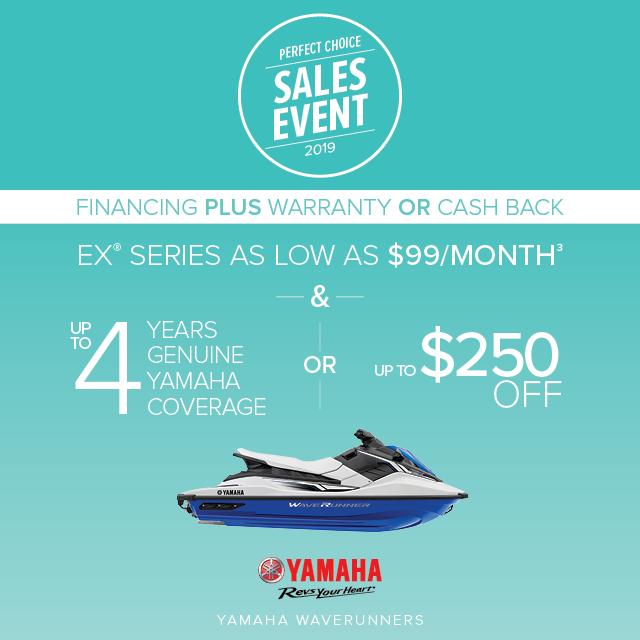 Like car shopping, test-driving several boat types and sizes will help you make a selection. Build a budget. According to the NMMA, 77 percent of boat owners have a household income under $100,000. There are brands and price points to fit every budget, so determine how much you want to spend before actively looking, and the dealer can recommend models in your price range. Hone your skills. Complete a boater education course with family members before the boat is launched. Everyone will have more fun with confidence in their abilities as “smart boaters.” Boating safety and seamanship courses are offered by the U.S. Coast Guard Auxiliary or the U.S. Power Squadron. Classes are typically free, aside from the cost of materials, and can help reduce boat insurance prices.